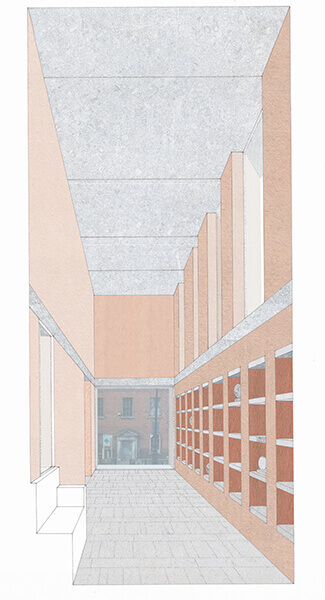 36 (a )Henrietta Street Columbarium. 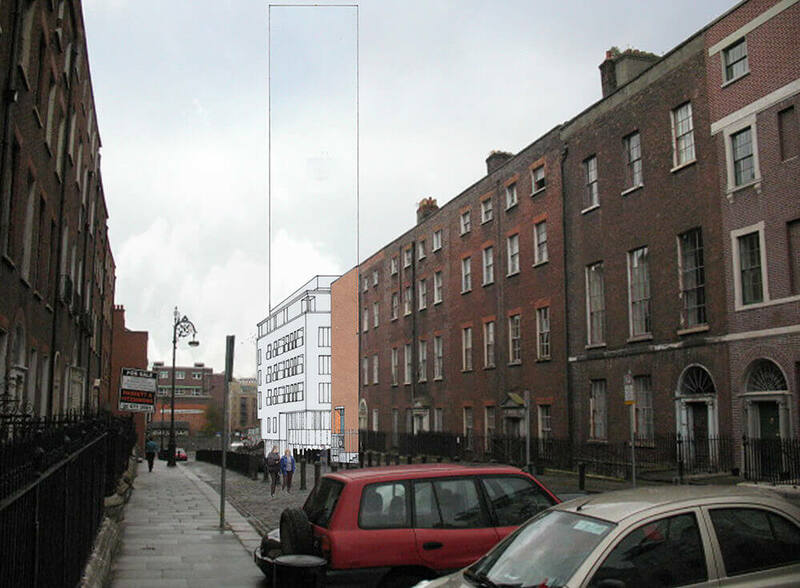 This minute intervention of load-bearing brickwork and mute well proportioned facades escapes your attention on entering this fine street of immaculately restored palazzos. 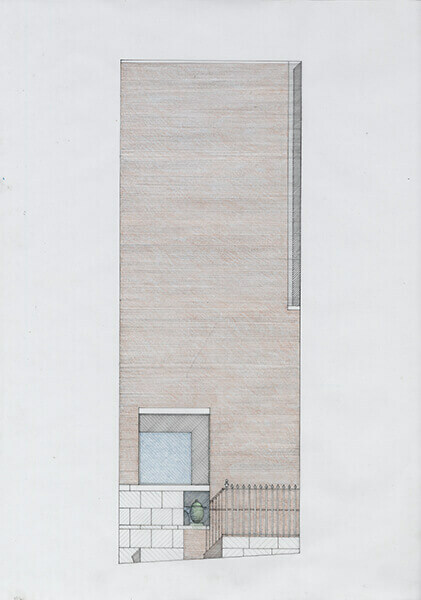 The solitary granite urn set into the ground floor window is the only external signal of the buildings presence and use. 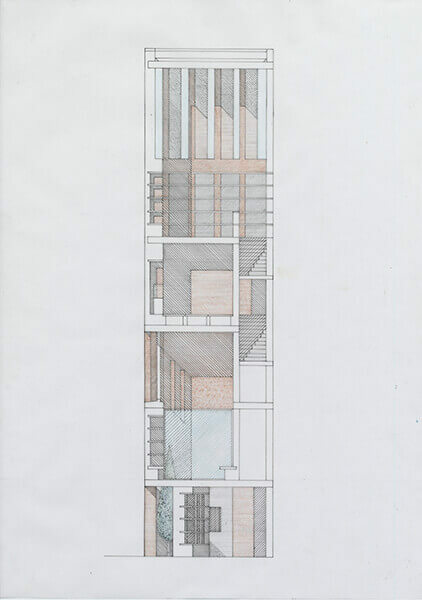 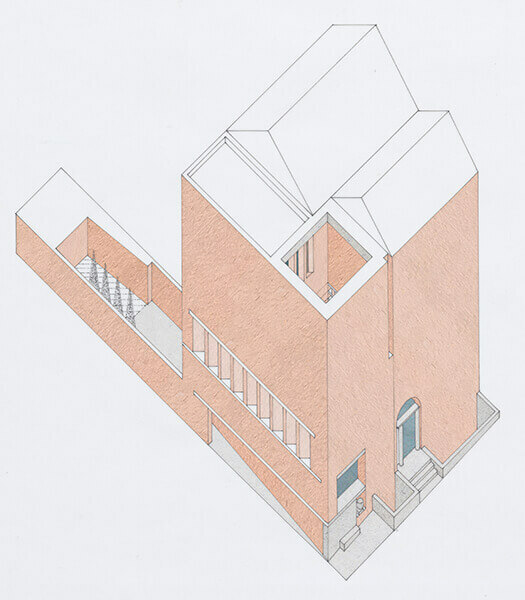 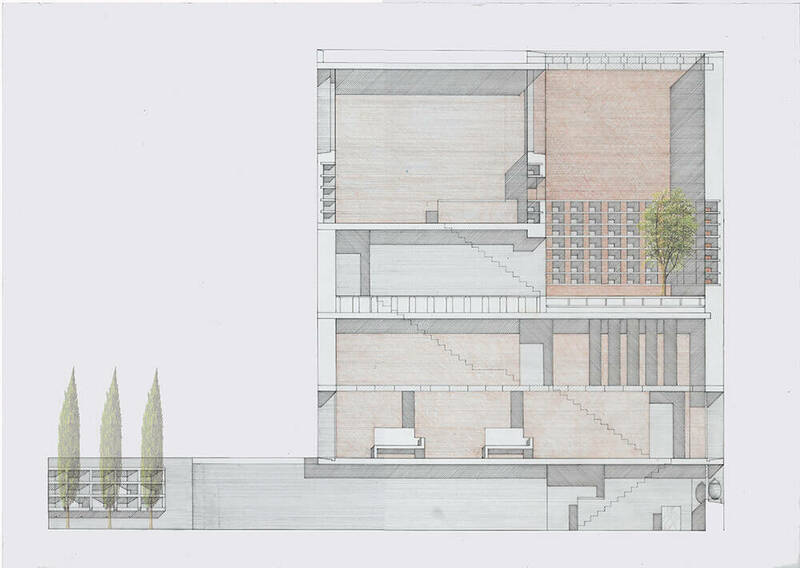 An esoteric function is housed in a finely scaled end of terrace building that provides a series of spaces of varying proportion including a profound garden room at the upper levels.